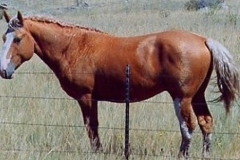 Mellow, – DECEASED – The start of it all. 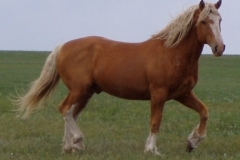 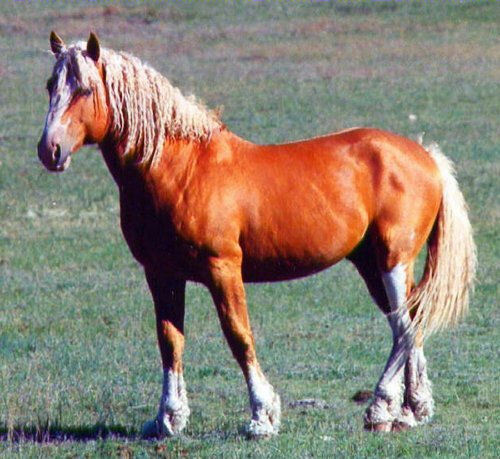 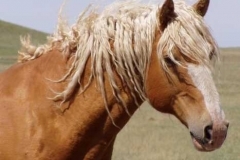 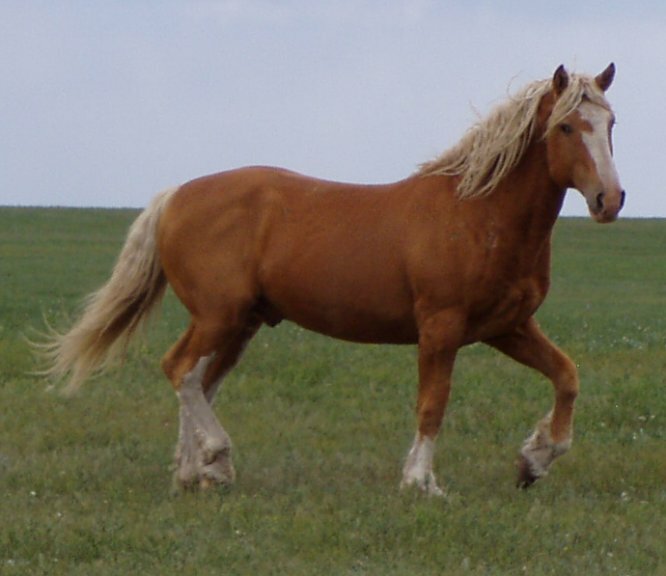 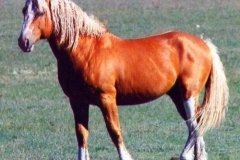 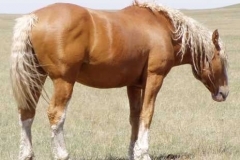 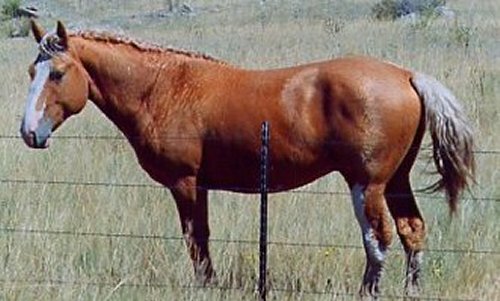 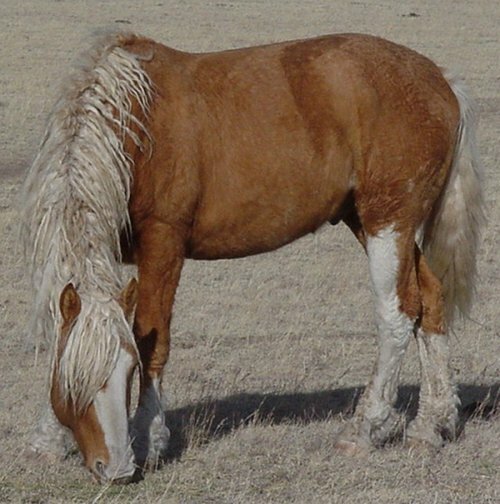 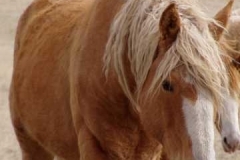 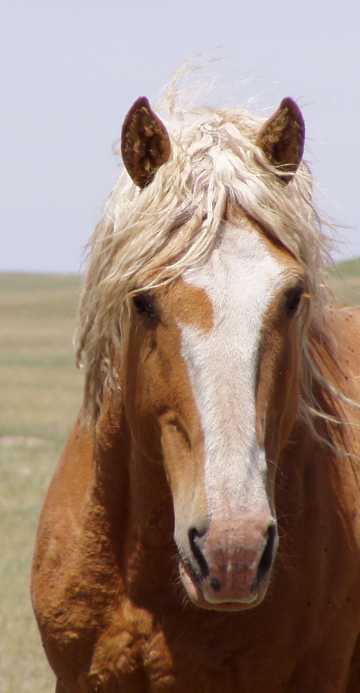 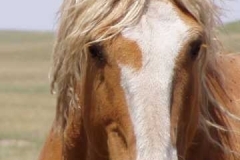 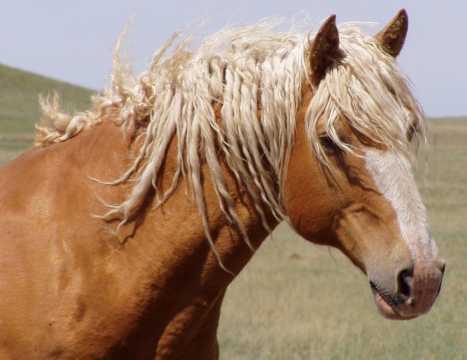 A pale-palomino when wild-caught as a yearling, exhibited an exceptional attitude. 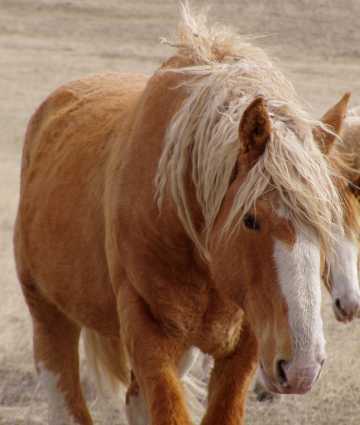 As he matured, Mellow’s attitude, size, curls and emerging golden and cream coat so impressed us that we kept him intact and have used him as our foundation stud. 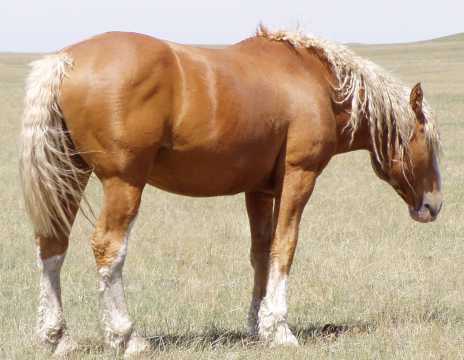 At 16.1 hands and 1300 pounds, Mellow stamps his offspring with his curls, vivid coloring, attitude and size. 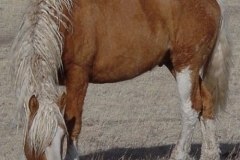 Unfortunately, Mellow passed away in 2010 but as he has many offspring on these pages we have opted to leave him here so browsers can still see him.